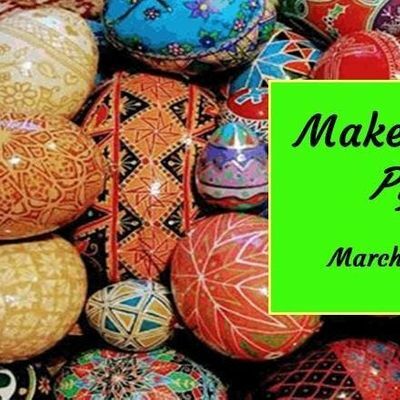 If the vivid colors and intricate designs encourage you to make your own heirloom egg, Suzanne Walker will offer two classes on Saturday, March 23 or Sunday, March 24, 2019 from 1 -4 at the Bona Thompson. Cost is $15 and includes all supplies. Registrants must be over the age of 14. Class is limited to 16, so don’t wait to register.